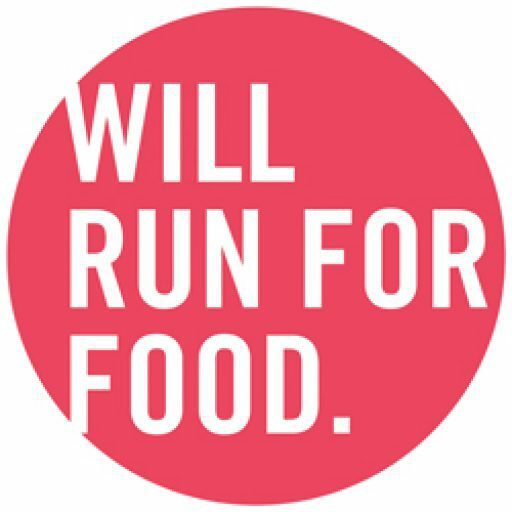 Hi and welcome to The Running Foodies! We are Paul and Ashley the voices behind this blog, fitness and running enthusiasts who absolutely love to eat, living in Washington, D.C.
We started The Running Foodies as a way to share our love for fitness, running and food with the world. You’ll find delicious recipes on this site, along with stories of fitness, running and life. We develop all of the recipes and workouts on this site ourselves, along with the photography. Oh, and the tasting, too, of course! That’s obviously the most important part. On top of developing workouts and recipes for this site, we also create workout and meal plans as well. So, we invite you to chill and stay for a while! We are glad to have you here.